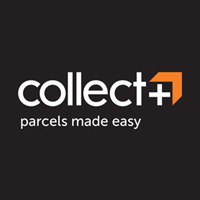 Ecco bring us 621604/01001 MELBOURNE. 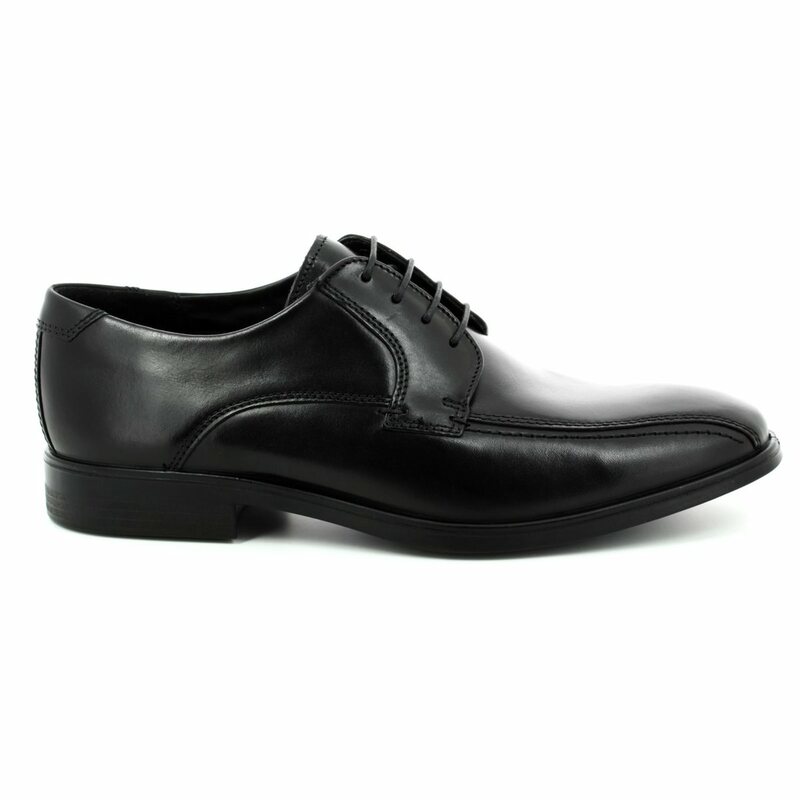 Ideal for work or play, these men's shoes are a real wardrobe essential. 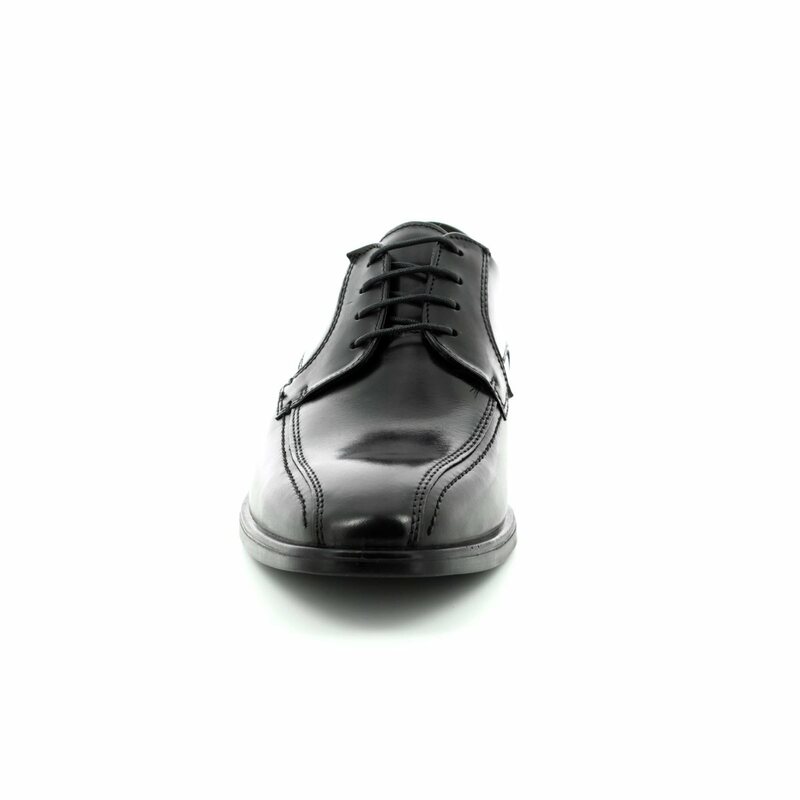 The black full grain leather uppers features a tapered toe and stitch detailing for a sleek and sophisticated silhouette. 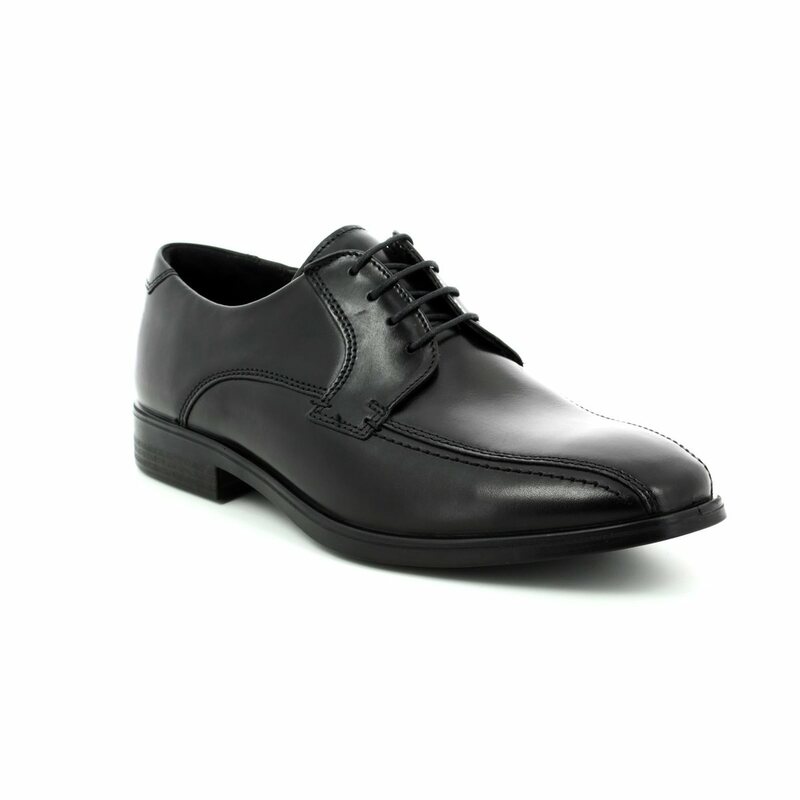 Ecco have used a lace fastening on these smart shoes for a secure and adjustable fit. The use of Ecco's COMFORT FIBRE SYSTEM aids the circulation of air around the shoes using pockets in the insole which react under pressure moving the air while a leath3er top layer to the insole paired helps to reduce moisture in the shoes. 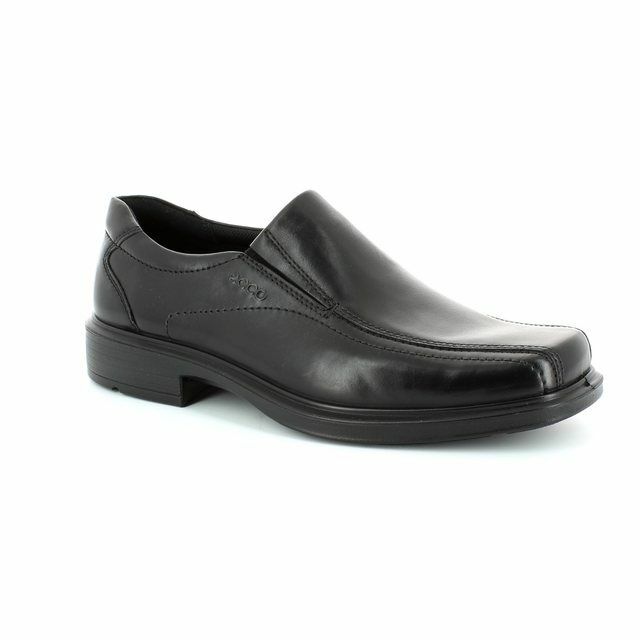 These men's shoes also benefit from a removable insole allowing them to be used easily with orthotics. 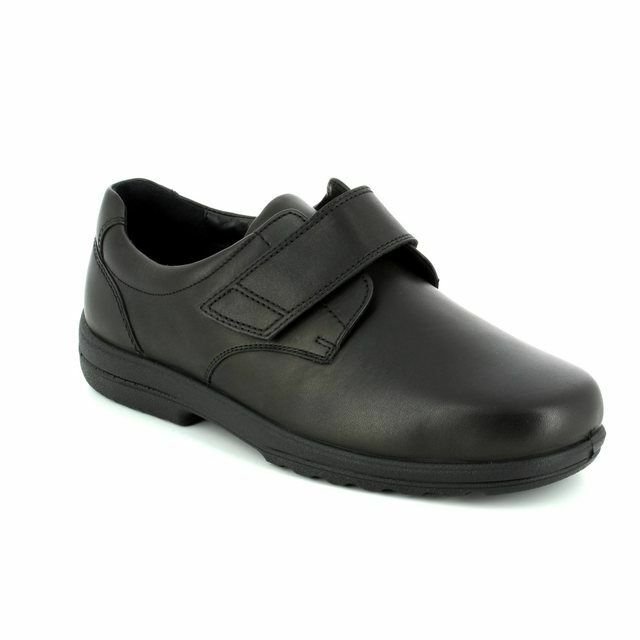 The comfort of these men's smart shoes is ensured by the addition of a 3mm thick padded inlay while the direction injection moulded sole unit keeps them durable, lightweight and fantastically flexible. 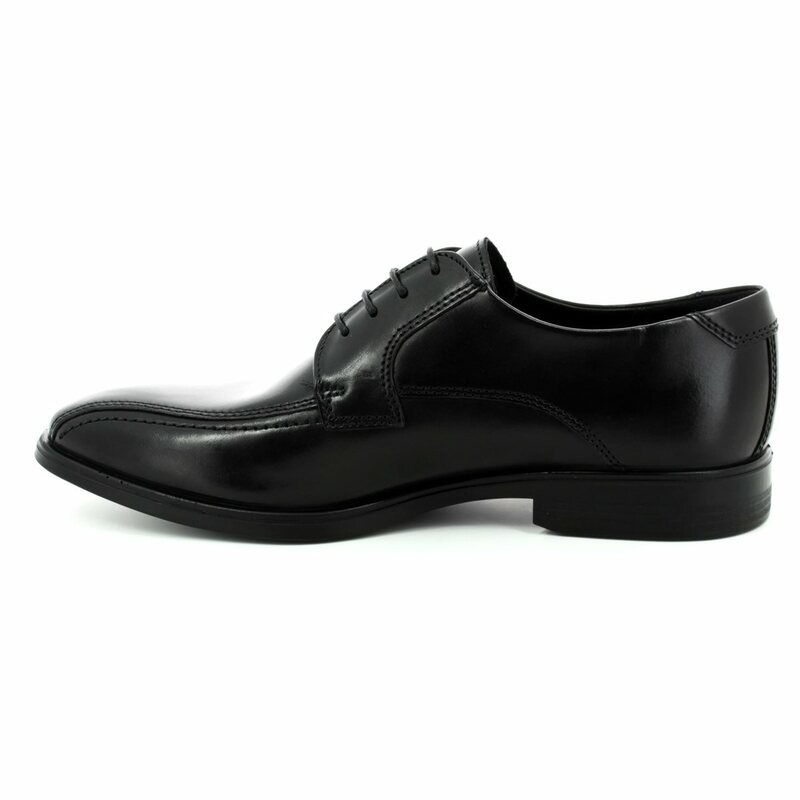 Ideal for meetings and semi-formal occasions, these men's shoes are equally at home in the office or the pub. Buy your Ecco men's smart shoes from Begg Shoes, an official Ecco stockist.